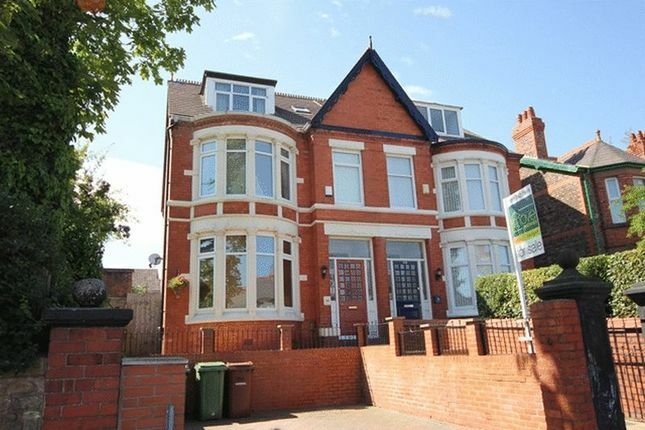 Move Residential are delighted to showcase for sale this Victorian semi detached six bedroom house. This has been recently refurbished to an extremely high standard and comprises of vestibule, hallway, cloakroom, large lounge area, dining room, dining kitchen with fitted appliances, high gloss units and patio doors leading to the rear garden. To the first floor you have a large master bedroom with dressing room and link to the sixth bedroom/ dressing room, two further double bedrooms and family bathroom. The second floor boasts two further bedrooms. The property has a large driveway to the front of the property and an enclosed beautifully maintained garden with lawned and patio areas.